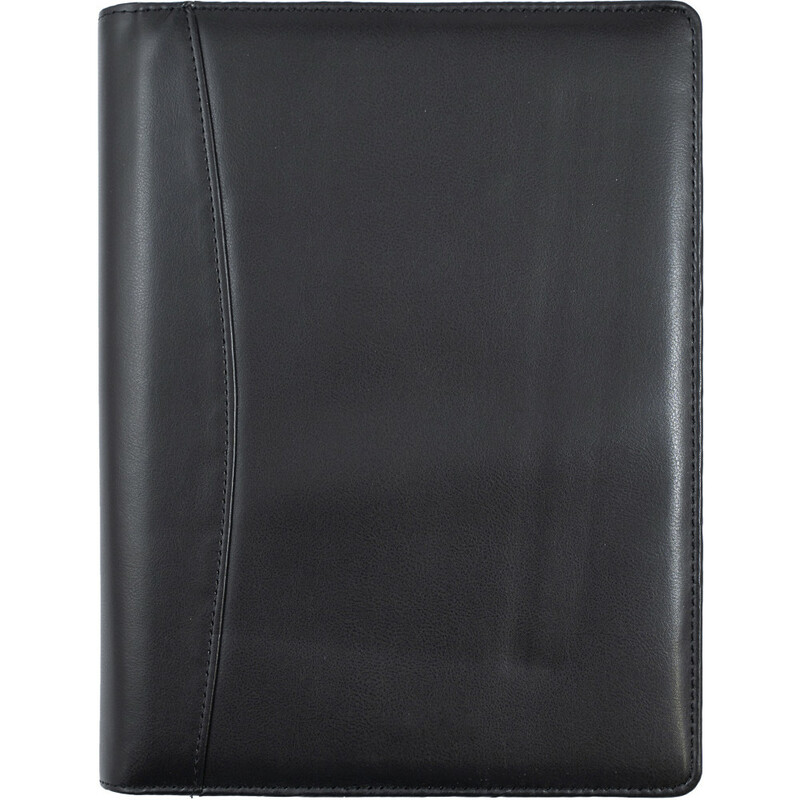 Removable telephone/address book, refiliable PU cover and notebook. Australian and New Zealand public holidays and school terms. International holidays and dialling codes. Australian and New Zealand capital city maps.